Hope you had a chance to meet Ken Himes last week to hear him talk about how his family business is raising breast cancer awareness and funds for their local facility, Goshen Center for Cancer Care, helping the Center serve their community in Indiana. 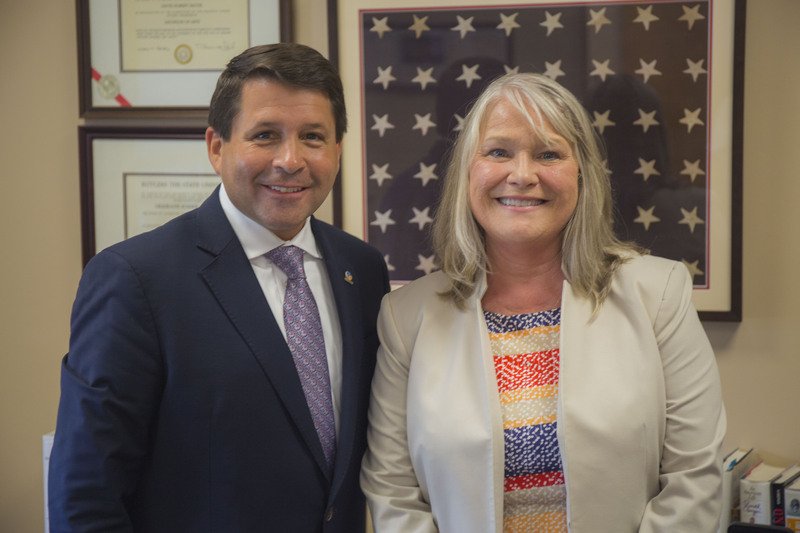 This week we would like to introduce you to the wonderful Mayor of Gloucester Township in sunny New Jersey. Mayor David Mayer was elected into office in 2010 and one of his first initiatives was to help the township lower costs and become more environmentally sustainable. A great way to do that is to get valuable recyclables out of the solid waste stream and into a recycling cart, which can then be picked up and taken to a recycling center and turned into money for the township - and reduce trash at the same time! Like we have seen so many other Pink Cart partners do, the Mayor combined his civic duty with his personal experience of his Mother-in-Law being a cancer survivor. 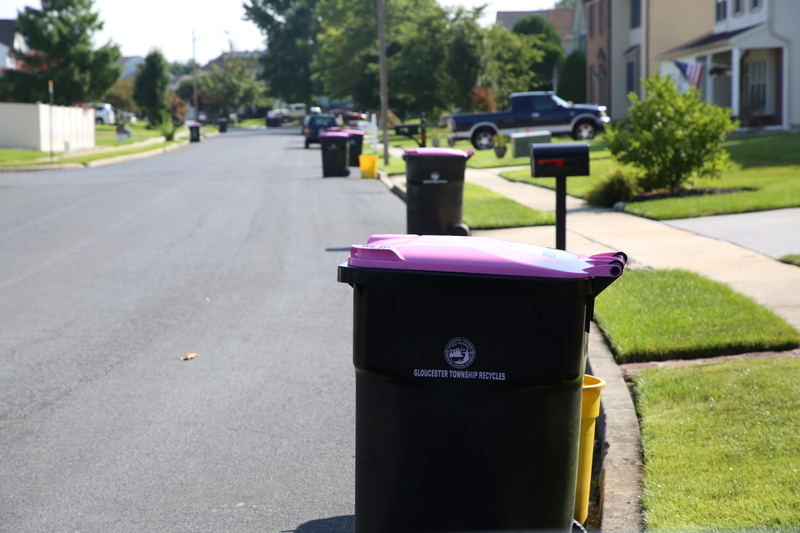 Gloucester Township made the single LARGEST Pink Cart purchase of over 20,000 carts and delivered them to their residents, who loved the carts and embraced the recycling initiative. Their program was so successful they have experienced a 43% increase in recycling and are pulling 2,000 tons of recyclables out of the waste stream each year. Now that is a win/win that continues to pay dividends year over year! Enjoy meeting this lovely man, and the community he adores. Don’t forget to come back to our site next Monday to meet Dave Boon, who together with his family run Boon & Sons in Rochester, New York. They have painted three of their garbage trucks pink!